Xiaomi is expected to launch the 3rd Gen (4th device) MIX smartphone in the early September, just a few days before the launch of the Apple iPhone. And now, the Xiaomi Mi MIX 3 has been leaked via screenshots inside the MIUI 10 update package. Compared to the Xiaomi Mi MIX 2s, which was launched in the early 2018 and was one of the first smartphones to run on the Snapdragon 845 chipset, the Xiaomi Mi MIX 3 has a major design overhaul in terms of design and aesthetics of the smartphone. 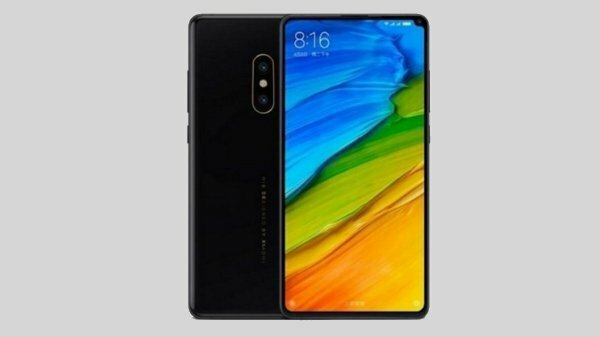 And the same has been shown on the leaked screenshots of the Xiaomi Mi MIX 3. 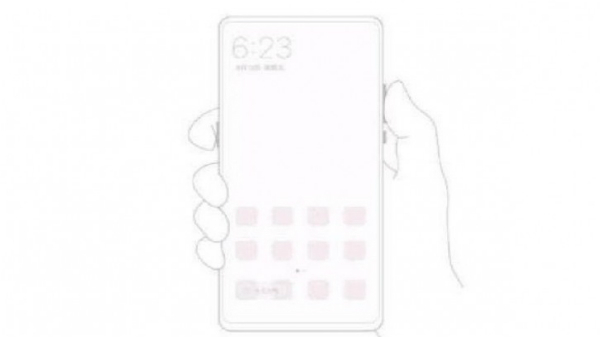 The Xiaomi Mi MIX 3 has an almost bezel-less design, compared to the Xiaomi Mi MIX 2s. However, the smartphone still has a bit of a bottom chin, which looks bit bigger than the side bezels. However, the bottom chin looks significantly smaller compared to the one found on the Xiaomi Mi MIX 2s. It looks like the Xiaomi Mi MIX 3 has finally eliminated the selfie camera, which used to sit in the bottom left corner of the smartphone. Just like the Vivo NEX or the Oppo Find X, the Xiaomi Mi MIX 3 is expected to come with a pop-up selfie camera. 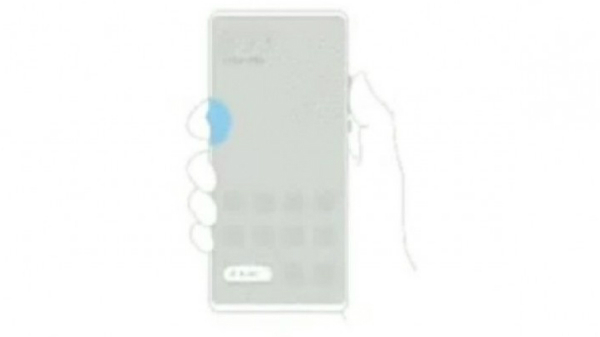 These leaked screenshots also hint that the Xiaomi Mi MIX 3 could be the first smartphone from Xiaomi to offer a dedicated physical Ai (voice assistant) button, which is expected to function similar to the Bixby button on the Samsung Galaxy S9. Just like the Xiaomi Mi MIX 2s, the Xiaomi Mi MIX 3 will be made using premium materials like ceramic with support for wireless charging. With this iteration, the company might also introduce IP rating for water and dust resistance, which has been missing on the Xiaomi Mi MIX smartphones. Xiaomi's Mi 8 Explorer Edition is the first smartphone from the brand to offer in-screen fingerprint sensor technology and the Xiaomi Mi MIX 3 could also follow the suite to offer similar technology, which eliminates the requirement of the physical fingerprint sensor. Xiaomi was leading the market of bezel-less smartphones and the recent products from Vivo and Oppo have surpassed the benchmark set by the Xiaomi Mi MIX series. With the Xiaomi Mi MIX 3, the company will try to take back the position of the best-bezel less smartphone and is likely to be priced less than the Vivo NEX and the Oppo Find X.